We have puppies available at different times throughout the year. We usually have a least one litter of puppies per year and have others donated. We place our puppies in volunteer homes when the puppies are at least eight weeks old. 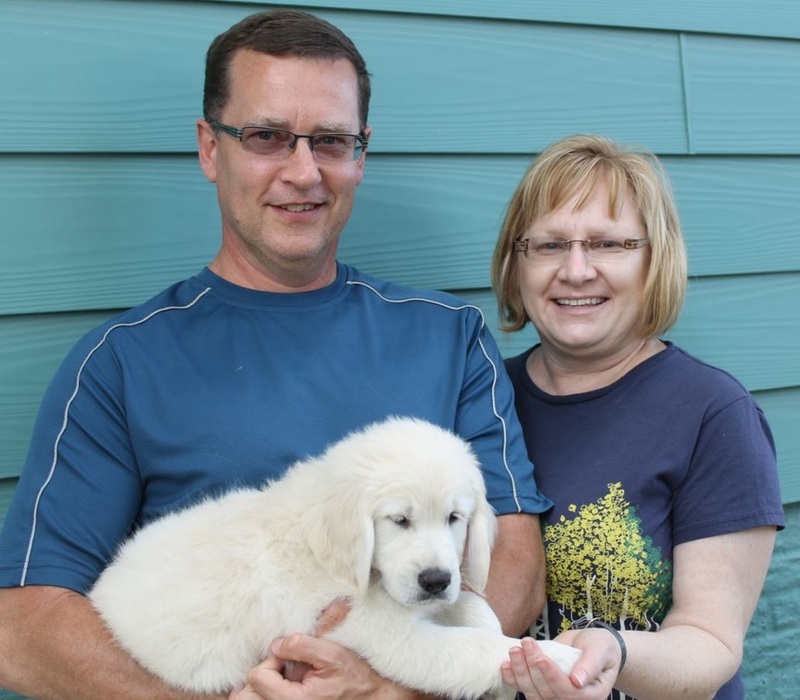 We provide the food, crate and vet visits while raising one of our puppies. 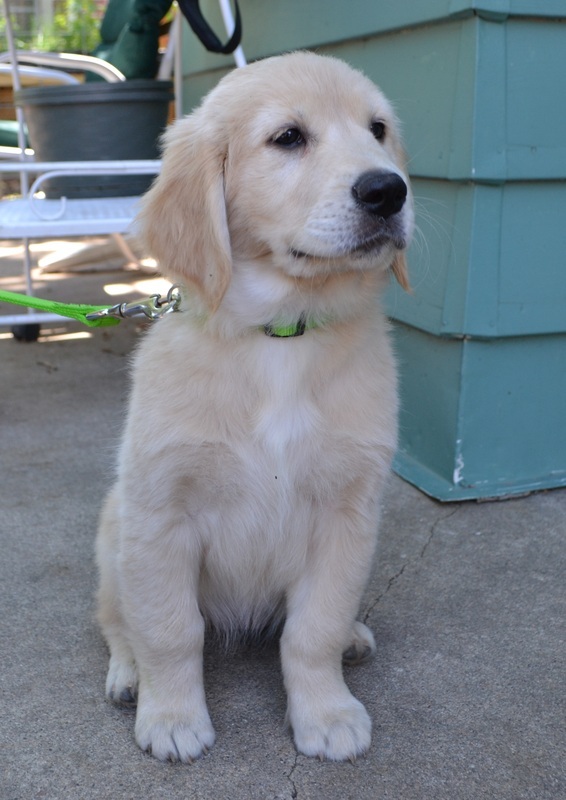 We will also hold basic obedience classes to help you teach your puppy manners. We are also available to help you with any issues you have while raising the puppy. Once the puppy is potty trained and has basic manners we will provide you with a cape so that you can start taking your puppy out to public settings. If you do not live in the Lincoln area we will try to assist you in finding a training facility near you. Most of the puppies will stay in your home until the next rotation into the correctional institutions, however there are times we will need to start a puppy in formal training earlier or later than expected. It is hard to give up a puppy that you have raised and loved, however there is nothing more rewarding than seeing that puppy change someone’s life as a service dog.